We are looking for 100 dedicated people who would like to positively impact children in foster care. The first 100 people who email us at the90tenproject@gmail.com with “Ambassador” in the subject line will receive a free .pdf of our book “This Is Mine: My Story, My Life.” In exchange for the free e-book, we ask that you read the book and post an honest review on Amazon by May 17. 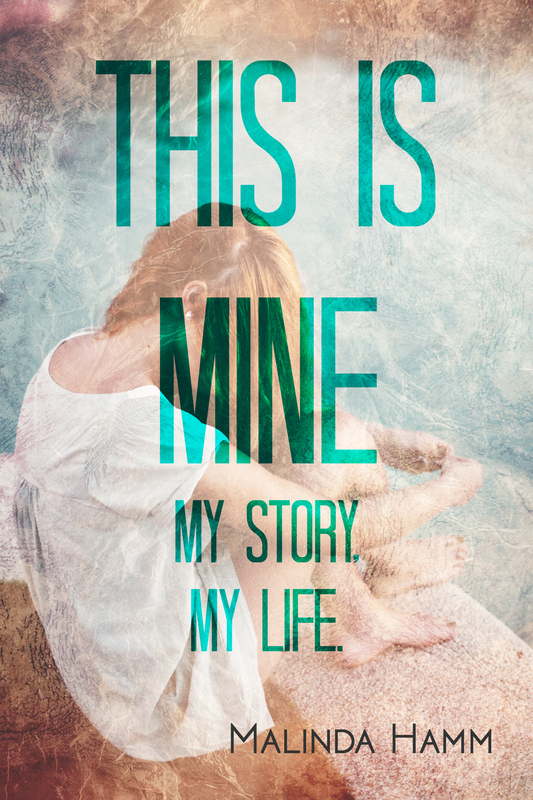 Our book is titled “This Is Mine: My Story, My Life” because many children have their people, their possessions, and their person-hood stripped away when they enter foster care, but nobody can ever take away their story. If you have a heart for helping children who are in foster care, then this is for you! The 90/Ten Project launched our first book “This Is Mine: My Story, My Life” in January of 2014. Our book details courageous stories of thirteen incredible individuals who have survived horrific instances of abuse and neglect and have decided to make an impact on the world around them. They have joined The 90/Ten Project to share their stories, so as a community we can make a positive impact on the foster care system. This is where you come in! We would like to expand the outreach of our book. In order to do that, we need honest, heartfelt reviews of the book. “And how is this going to help foster children..” you ask?! Your honest review will help others make a decision about whether (or not) to purchase our book, which will positively impact sales and ranking. Your review will impact children! The first 100 people to email us will become ambassadors for The 90/Ten Project and will be invited to join a private Facebook group, which will include special updates on upcoming projects and will help shape the future of The 90/Ten Project. The 90/Ten Project is committed to donating 90% of our profits to organizations like One Simple Wish so that we can grant special wishes to children in foster care! We are SO excited to partner with you as we do it! Malinda at her page and reviewing our recent publication! Next Next post: Children Worth Fighting For?